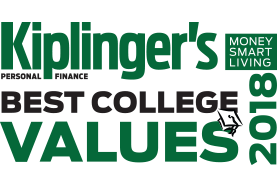 Kiplinger's places Geneva on its prestigious top 100 list of national Private Universities of Value, a stringent ranking summed up in simple terms: a quality education at an affordable price. 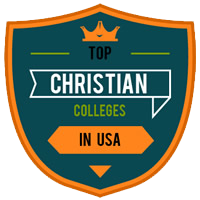 Geneva College is ranked #11 among Christian colleges and universities in the United States. 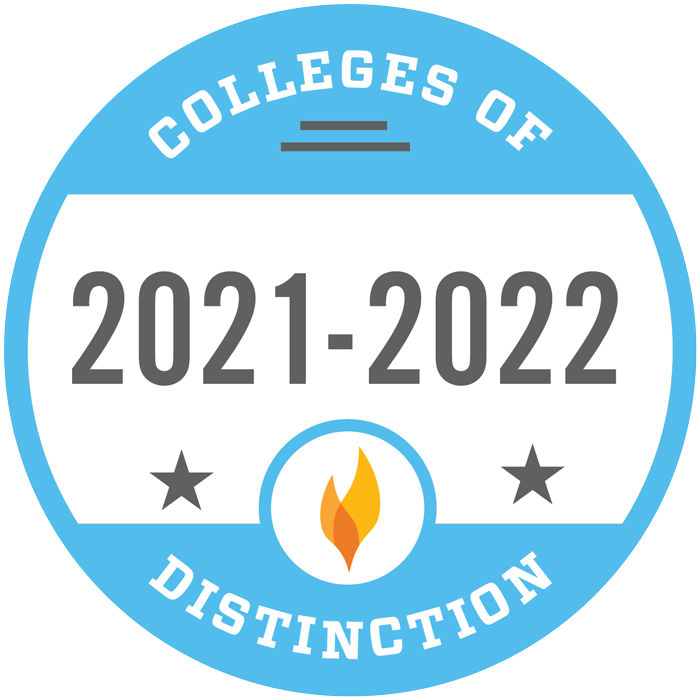 The ranking considers affordability, student to faculty ratio, and graduation rate as listed by the NCES College Navigator Database. 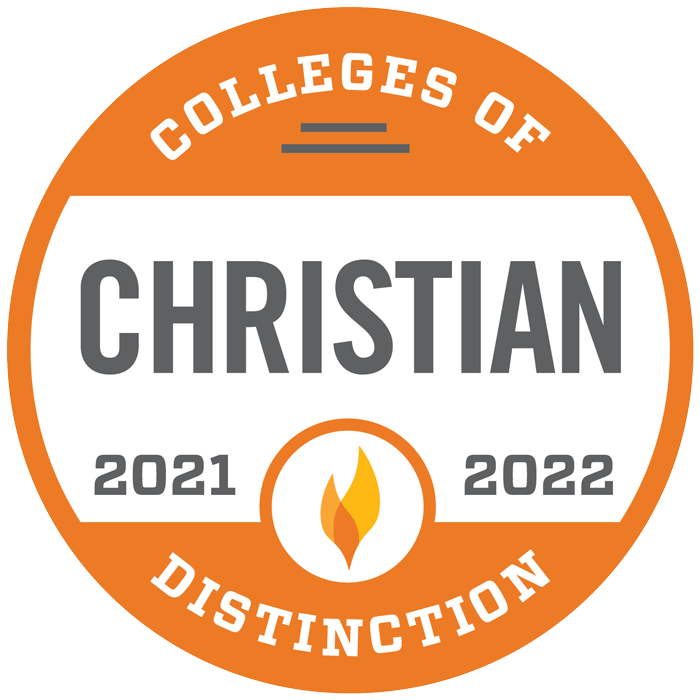 Geneva is named a Christian College of Distinction, affirming the school's dedication to high-quality academics founded on the inerrant truth of God's word. 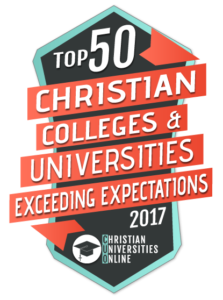 Christian Universities Online ranks Geneva sixth in its list of Top 50 Christian Colleges and Universities Exceeding Expectations for significantly surpassing our predicted graduation rate. 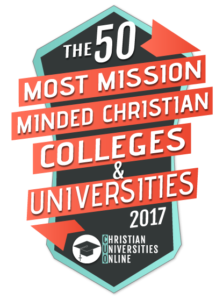 Geneva is ranked #4 Most Mission Minded Christian Colleges and Universities. Geneva's Missions program is designed to equip students with the tools necessary to take the Gospel into diverse regions around the world. 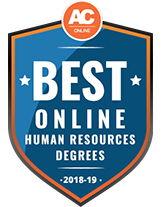 Geneva College has been recognized nationally as a top 50 school for online learning excellence in the Human Resources field. 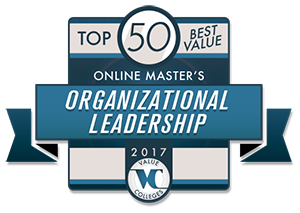 Geneva College has been accredited by the Commission on Higher Education of the Middle States Association of Colleges and Schools since 1923. Geneva College is ranked among the Top Regional Universities in the United States. 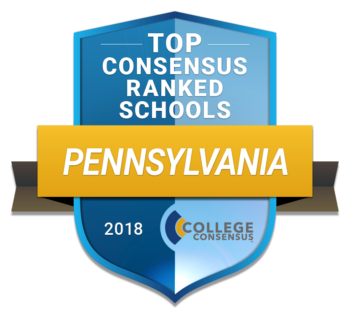 Geneva College has been recognized nationally as a top 25 consensus ranked school. 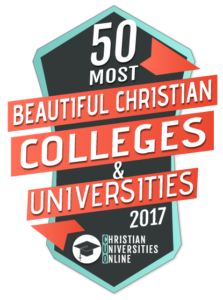 Geneva is ranked sixth in the top 25 most beautiful Christian colleges in the country by Christian Universities Online. 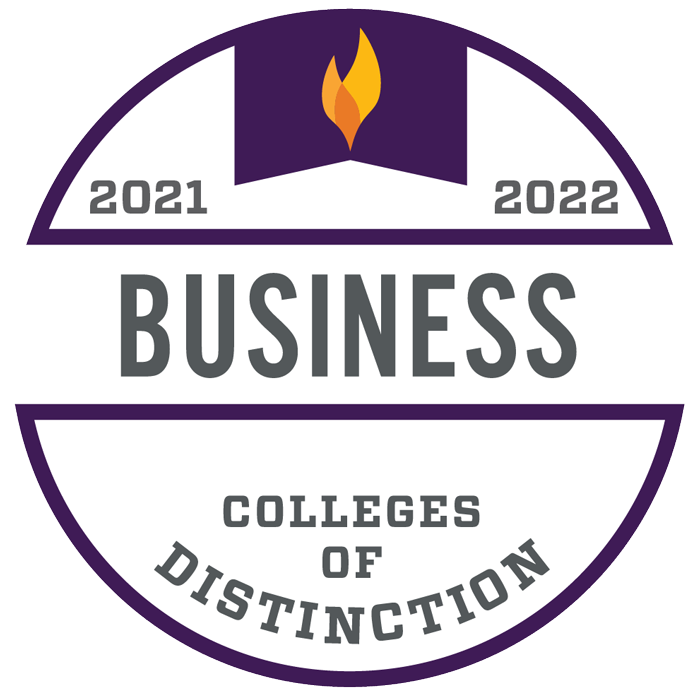 With its first rate programs and recognized professional accreditation in the Business field, Geneva is named a college of distinction. 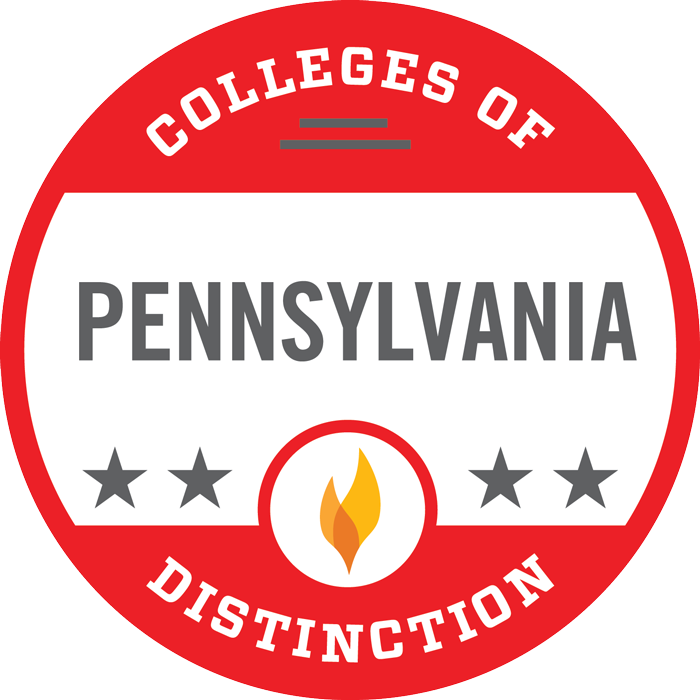 Designated as a Pennsylvania College of Distinction, Geneva is recognized as one of the best places in the state for students to learn, grow and succeed. 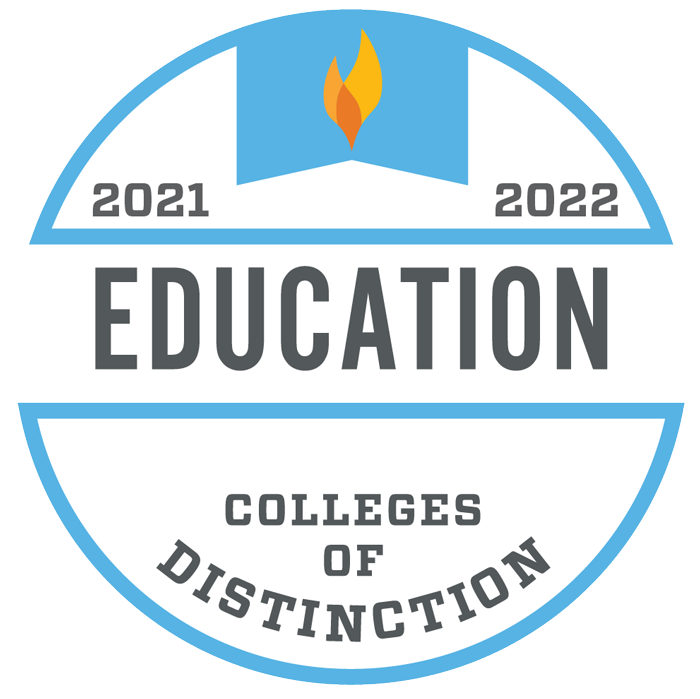 With its first rate programs and recognized professional accreditation in the Education field, Geneva is named a college of distinction. Geneva is one of only 118 colleges in North America to qualify for membership in the Council for Christian Colleges & Universities (CCCU) and is a founding member. 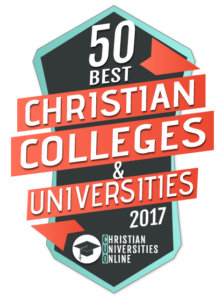 Christian Universities Online ranks Geneva in 50 Best Christian Colleges and Universities because of our excellence in personal attention to students, selectivity, readily available financial aid and overall student satisfaction. 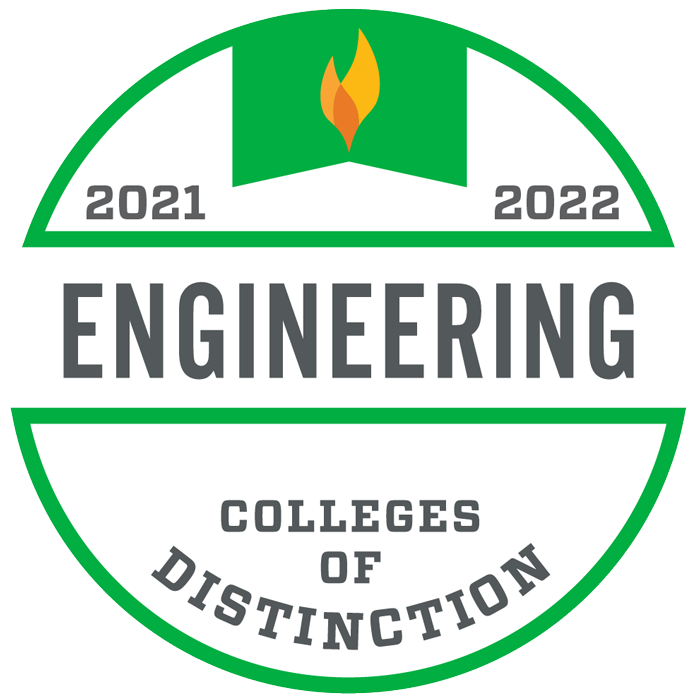 With its first rate programs and recognized professional accreditation in the Engineering field, Geneva is named a college of distinction. 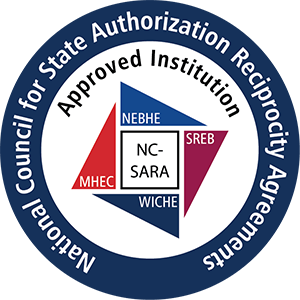 Geneva provides quality online education and is SARA approved in 47 states. 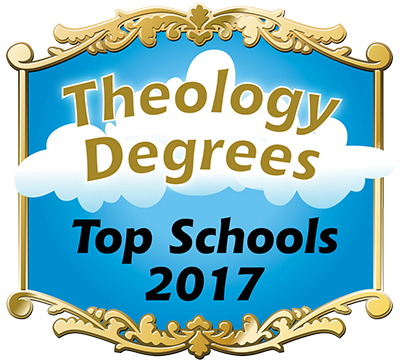 Excite Education lists Geneva in the top 30 colleges for traditional and adult students who are looking for a world-class education that is rooted in strong Christian beliefs and values. Geneva is accredited by the Engineering Accreditation Commission of ABET one of only 15 Council for Christian Colleges and Universities schools in the nation to provide this competitive career and academic edge to its students. 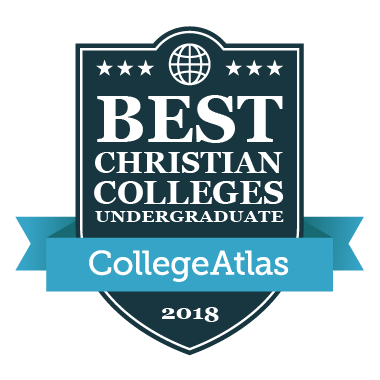 College Atlas ranks Geneva College as one of the Top Christian Colleges in the United States for accessibility, affordability and academic quality. The B.S.B.A. 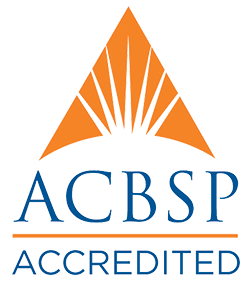 and MBA programs are nationally accredited by the Accreditation Council of Business Schools and Programs (ACBSP). 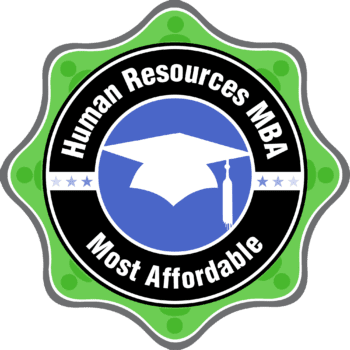 Geneva, which offers a Bachelor of Professional Studies in Human Resources through the Adult Degree Programs, is on the Human Resources MBA's 2015 list of 50 Most Affordable Small Colleges for an HR Degree. 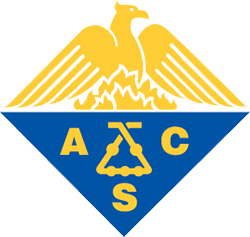 For over 50 years, Geneva’s chemistry department has been approved by the American Chemical Society (ACS) – a distinction achieved by only six other colleges in the CCCU. Geneva’s ABET-accredited engineering program placed in U.S. News & World Report’s Top 100 Best Undergraduate Engineering Programs in the nation. of Geneva graduates have jobs or are in graduate school one year after graduation. 100% of 2017 communication disorder graduates were accepted into graduate programs. Music Business students have the opportunity to participate in the Contemporary Music Center Program in Nashville, Tennessee. There, students have access to knowledgeable and committed faculty and guests, $1+ million in gear, a completely hands-on approach to learning, and the ability to test their mettle in one of the most intensely musical cities in the world. In the past decade, graduates of the music department who applied to graduate programs have a 100% acceptance rate. Geneva students taking the music content portion of the Music Education Praxis have a 95% first-time pass rate. of Geneva students who took the Chemistry Comprehensive Exam in 2018-19 passed, scoring above average compared to national norms. Geneva offers a semester-long program at the Los Angeles Film Studies Center that combines seminar courses and internships in various segments of the film industry. 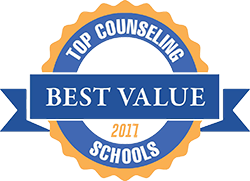 The Master of Arts in Counseling program is accredited by the Council for Accreditation of Counseling and Related Programs (CACREP). ...is the most popular major at Geneva for good reason: 100% of engineering majors have jobs or are in grad school six months after graduation. of undergraduate students participate in internships, research or some type of applied learning activity at Geneva. The classroom learning and hands-on activities help students hit the ground running at graduation. 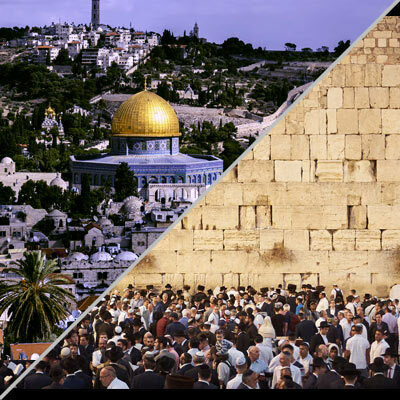 The Department of Biblical Studies offers opportunities to study abroad at Jerusalem University College. Among a recent sampling of chemistry graduates, 83% were able to work in an internship or research experience during college years, and 100% had employment in their field or were accepted into graduate school within three months of graduation. ...of our biology graduates who have applied to medical school have been accepted. Professor of History Dr. Eric Miller received Christianity Today’s Book Award for History/Biography in honor of his work, Hope in a Scattering Time: A Life of Christopher Lasch (Eerdmans). Dr. Miller also published Glimpses of Another Land: Political Hopes, Spiritual Longing (Cascade Books, 2012). Geneva College has a larger percentage of senior faculty than most U.S. colleges, with 45 percent being full professors compared to the national average of 25 percent, and 36 percent being associate professors compared to the national average of 21 percent. Of Geneva's 80 full-time faculty members, over 80 percent have earned doctorates and more than 3/4 have work experience in their field of expertise. 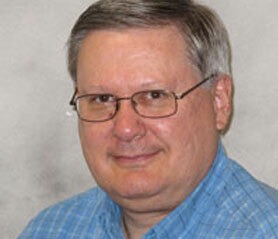 Professor of Leadership Studies John W. Stanko published What Would Jesus Ask You Today? (Gazelle Press, 2014). 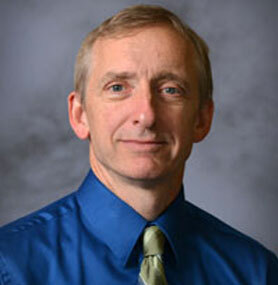 Sean Doyle, Associate Professor of History and Humanities, published the chapter Prophetic Precepts or Divine Preeminence: Rammohan Roy vs. Joshua Marshman on the Significance of Jesus in Expect Great Things, Attempt Great Things (Wipf and Stock, 2013). 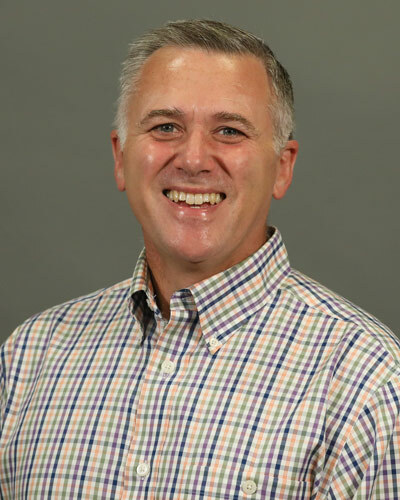 Dr. James Matta, Associate Professor of Counseling, was elected the President of the American Association of the State of Counseling Boards (AASCB), the national association of bodies responsible for the registration, licensure and certification of counselors. 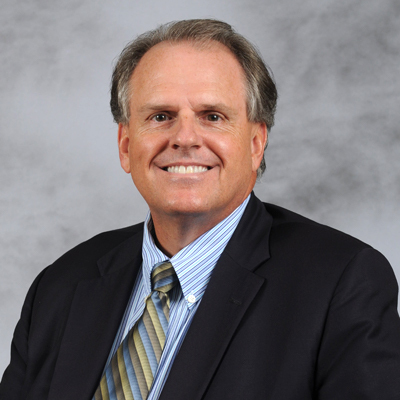 As President of this important organization, Dr. Matta aims to identify ways to support the licensing boards throughout the U.S., and to lend expertise to impact and influence national policy for professional counselors. 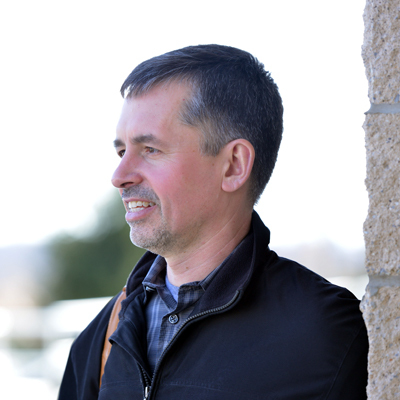 Dr. Anthony (Tony) Sadar of the Biology Department regularly publishes articles on environmental issues in technical journals such as Pollution Engineering and in popular press such as The Washington Times and The Washington Examiner. His book In Global Warming We Trust: Too Big To Fail is in its second printing (Stairway Press, 20012 and 2016). 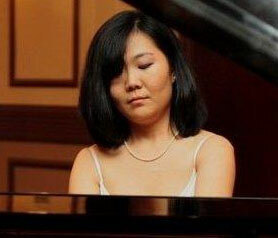 Pianist Sha Wang Luangkesorn enjoys a career as an active concert pianist, professor of music, as well as a scholar in music theory. At the age of 19, Ms. Wang became the winner of the 16th International Young Artist Piano Competition, Washington, D.C.
Dr. Mitchel Nickols, professor of Organizational Leadership, was named an Urban Hero by Pittsburgh's Center for Urban Biblical Ministry (CUBM). 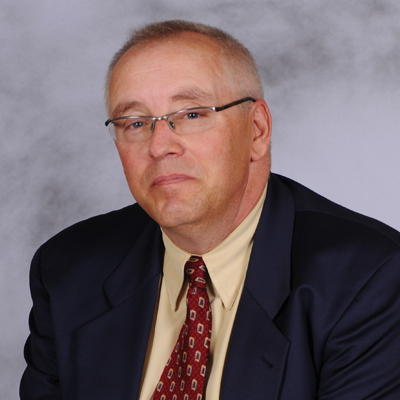 Associate Professor of Business, Curtis E. Songer is a popular speaker among audiences in the Pittsburgh and Detroit metro areas. He regularly presents on topics such as: Conflict & Stress Management; Transitioning from the Corporate World to Entrepreneurship; Growth Strategies for Entrepreneurs; Vocational Selection, Career Planning, and Job Transition Management; and others. 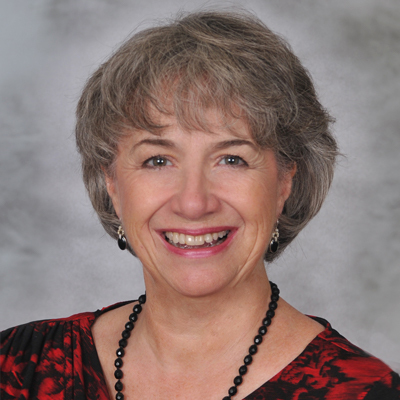 Dr. Mildred Johnson, leads Geneva’s Criminal Justice Program with an emphasis on restorative justice with a solid mix of theory and practical background including being a Pittsburgh Bureau of Police Sergeant, Police Academy Director and Instructor, Police Chaplain and having a PhD in Leadership. 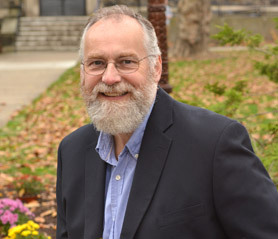 John Stein, professor of Mathematics and Astronomy, presented The Schaefer Memorial Observatory at Geneva College at the 34th Meeting of The Pennsylvania Astronomy Consortium. 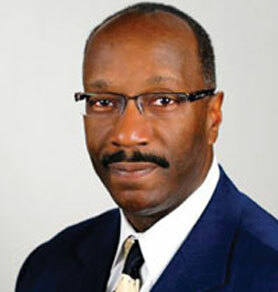 Rodney C. Austin, Associate Professor of Chemistry, presented the paper Impact of POGIL Instruction on a Two-semester Biochemistry Course at Geneva College, which examined how small group exercises improve student learning, at the Biennial Conference on Chemical Education. 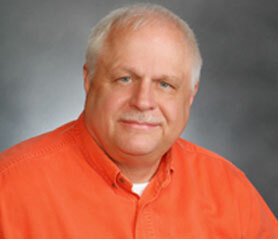 Don (Coach) Kephart, Conductor of the Marching Band and other campus musical ensembles, has served at Geneva for 35 years. 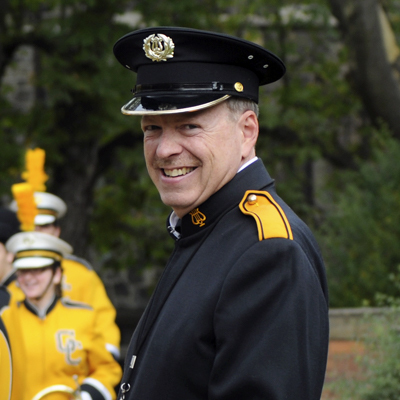 He, is a beloved fixture in the tri-state area and beyond, often serving as guest conductor of numerous honor's band programs throughout Pennsylvania, Virginia and Ohio. John W. Stahl, Chair of the Department of Chemistry, Math and Physics, presented Diffusion Behavior of Inert Gases in Activated Carbon Column at the national meeting of the American Institute of Chemical Engineers (AIChE). The work was co-authored with Dr. Mario Oyander, associate professor of Engineering, along with Geneva students Nathaniel Godfrey and Samuel Shouse as part of their senior engineering design projects. 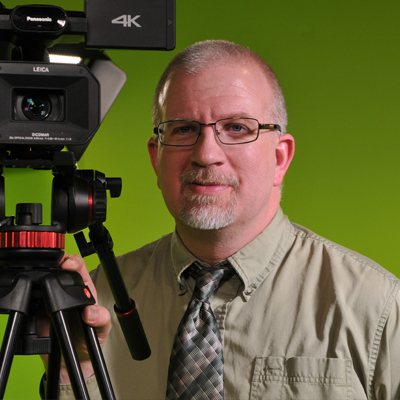 Dr. Richard Talbert, who oversees Geneva's Integrated Media Center, regularly researches and presents papers at communications conferences. Recent works include Relevance of Aristotle’s Ethos in the Era of Technological Communication at the Department of Communication Studies Annual Student Conference, (University of North Texas, 2/15) and From Orality to Literacy to Digitality: Moving Technology from a Position of Tool to a Position of Master (Eastern Communication Association Annual Conference, 4/15). 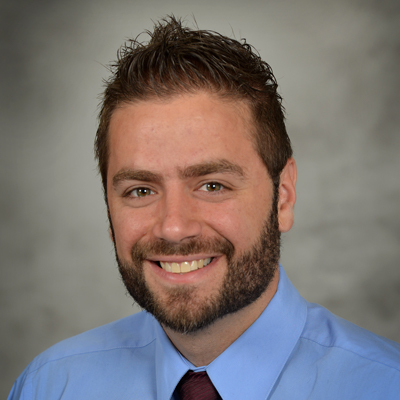 Jonathan Impellizzeri, Assistant Professor of Counseling, presented The Integration of Christian Faith Into Clinical Supervision: Exploring Supervisee Perspectives at the Christian Association of Psychological Studies International Conference. 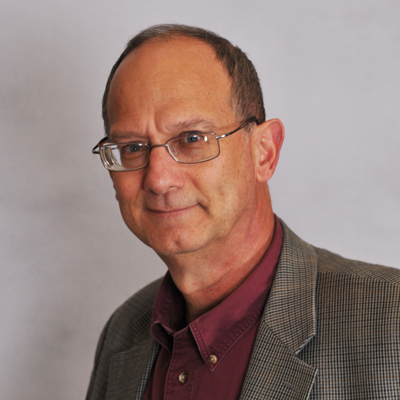 Byron G. Curtis, M.Div., Ph.D., professor of Biblical Studies, presented Messiah and Messiahs in Zechariah 6: Crowns, Thrones, and the Zemah as an invited guest lecturer at the Caspari Center for Biblical and Judaic Studies in Jerusalem. Communication’s Dr. Joel Ward has contributed to multiple scholarly works, including “The Pietistic Institution: A Problem of Organizational Identity” in Whole and Holy Persons: A Pietist Approach to Higher Education edited by Ed. 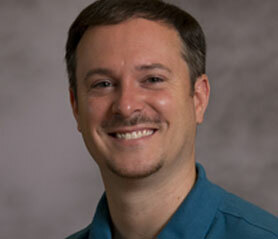 Chris Gehrz and published by Westmont: InterVarsity Press. Dr. Jonathan Watt, Chair of the Bible, Christian Ministries & Philosophy Department, was part of a group of historians, language scholars and theologians that created a new version of the Bible, known as the Modern English Version (MEV), for the Queen of England and presented it on the 400th anniversary of the publication of the King James Version (KJV) of the Bible.  The MEV is intended as a readable translation of the KJV in modern vernacular. Adel G. Aiken, chair of the Education Department, presented Virtues in Children's Literature to the Beaver County Reading Council. 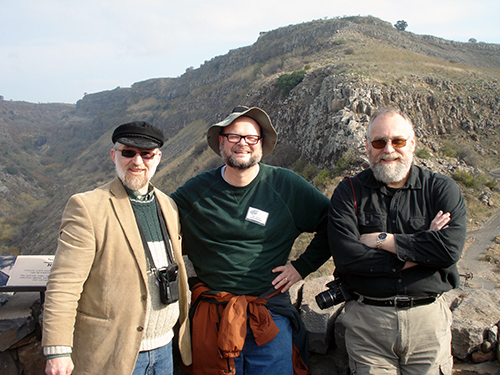 Bible Department professors Dr. Byron Curtis, Dr. Scott Shidemantle & Dr. Jonathan Watt teach an Archaeology and Geography of Israel course and then lead a follow-up trip to Israel, bringing the course to life. Students see first-hand some of the places where Jesus walked and taught, and explore important geographic and archeological sites.